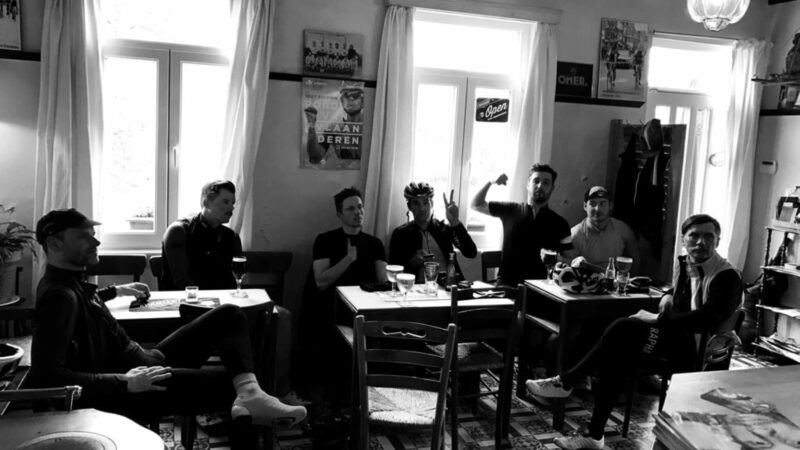 This authentic cycling bar is located in the Ronde van Vlaanderenstraat. Perfect place to hang out. You can also have a shower here, grab something to eat or use some tools to fix your bike.